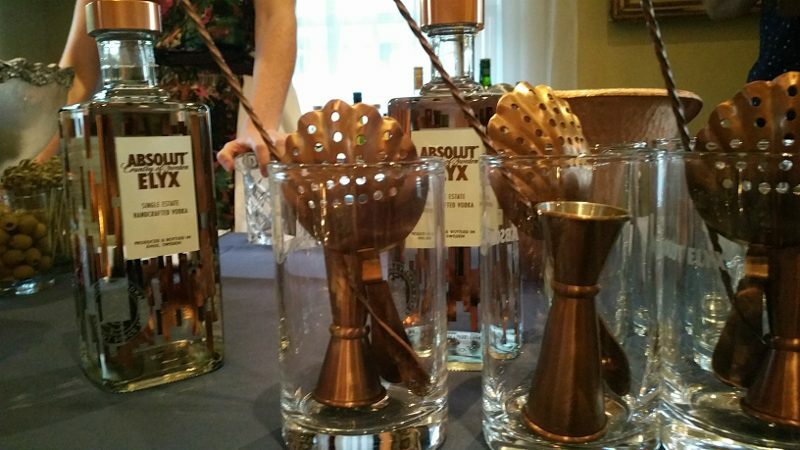 Absolut Elyx is a premium vodka made from winter wheat from a single estate that dates back to the 1400’s. Everything is grown and distilled on property and the vodka is copper distilled, removing trace compounds. The result is a smooth, silky vodka. 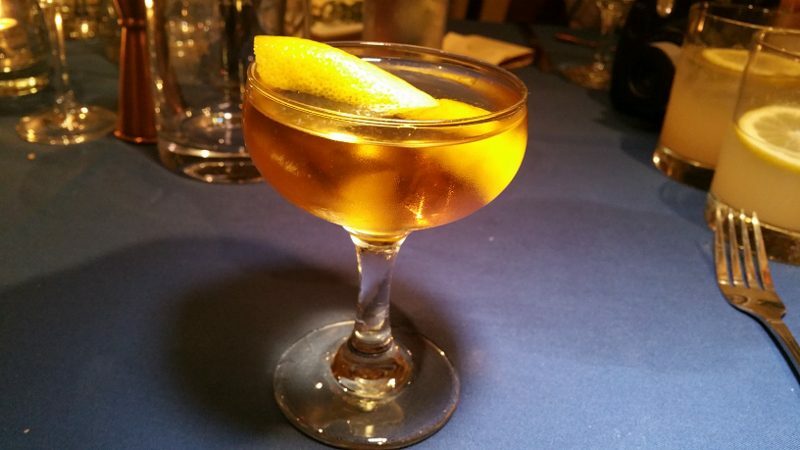 Bartender Flo at Big Bar made the first one: 1.5oz Absolut Elyx, 3/4oz Amaro Montenegro, 3/4oz Cocchi Americano. Instead of using 1.5oz of one vermouth, Flo spilt the portion between two brands. The result was a smooth, rich martini with notes of vanilla and citrus fruit and a creamy mouthfeel. 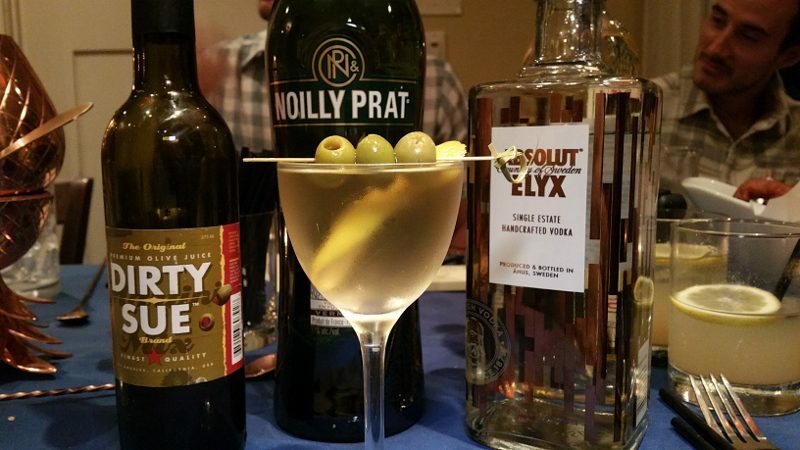 I made the second one: 1.5oz Absolut Elyx, 3/4oz Noilly Prat, 3/4oz Dirty Sue. The result was light and smooth with savory notes. If you don’t know how you like your martinis, start playing! It’s alot of fun to try different combinations! This entry was posted in Cocktails and tagged Absolut, Absolut Elyx, Amaro Montenegro, Big Bar Alcove, Cocchi Americano, Dirty Sue, DrinkWire, Lillet Blanc, Liquor.com, martini, Noilly Prat Vermouth, vermouth, vodka by Allison Levine. 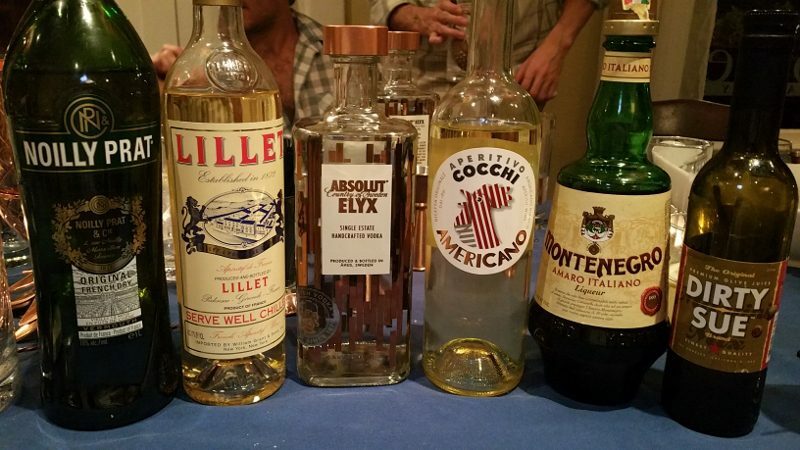 Thanks for the great martini ideas!